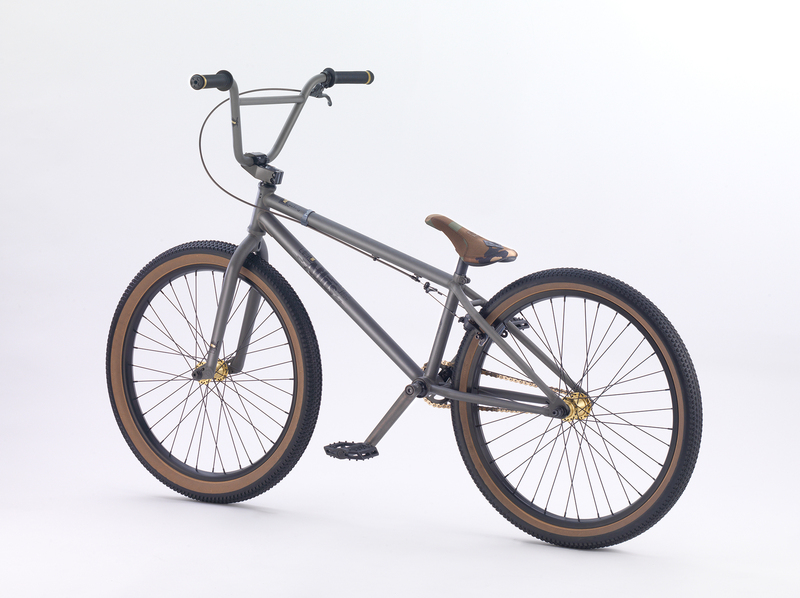 After a two-year hiatus, We The People has brought back a 24-inch into its lineup (for 2014). 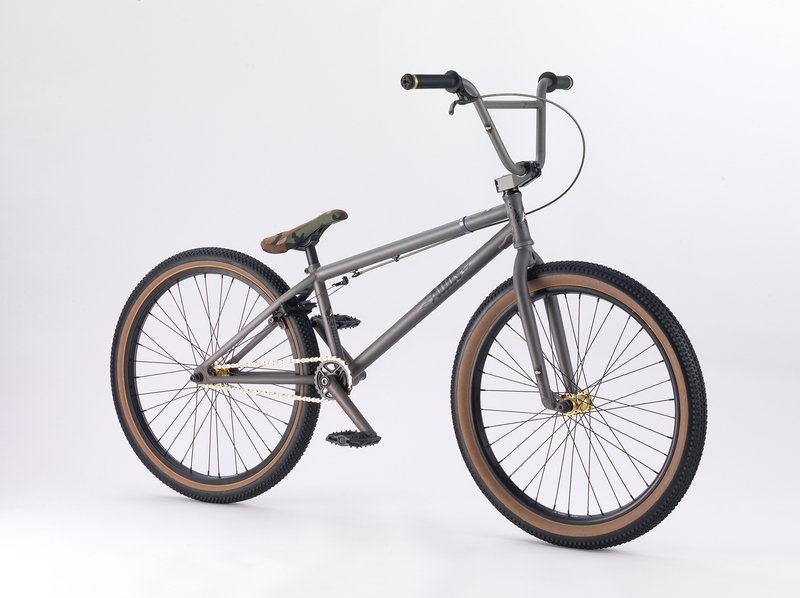 Going by the name, “The Atlas”, We The People’s new 24″ is a bit of a departure from the 2011 Avenger. Whereas the 2011 edition sported geometry similar to the Sunday Model-C (high bottom bracket, shorter top tube), the 2014 edition is reminiscent of the specs/geometry found on the Liquid Feedback frame (moderately high bottom bracket, longer top tube). The frame is full 4130 cro-mo with removable pivots/guides and integrated chain tensioners. The fork is a Salt Plus (Magic 24) that features Sanko tubing, CNC steerer and investment cast drops. Hoping to get a closer look at this at Interbike.